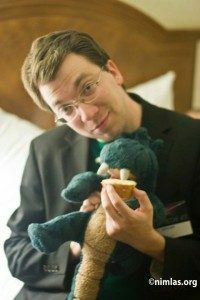 At Balticon 51 I sat down with author and podcaster P.C. 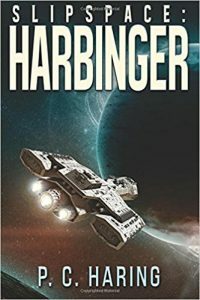 Haring to talk about Slipspace: Harbinger, the first book in Haring’s new science fiction trilogy. Along the way we discuss a variety of aspects of the business and craft of writing, including the lessons we’ve learned since those first heady years of podcast fiction.